It was only two days ago, on Wednesday in Pakistan, according to officials, that the CIA developed the information about a possible al Qaeda terror plot targeting the U.S.
Reports are that the target might include one or more of the many bridges or tunnels into New York. Such an attack would certainly cost plenty of lives, and disrupt commutes into the Big Apple. 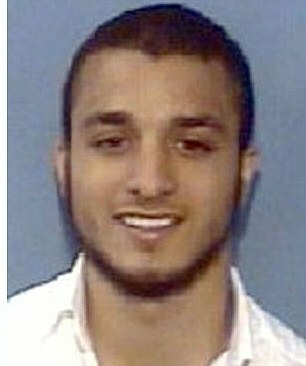 The picture above is of Jude Kenan Mohammad, reputed to be one of the attackers. Mohammad is a home-grown terrorist who was born in Florida and dropped out of high school in North Carolina in 2006 to become a jihadi.